This documentary film talks about the old houses of Beirut and the struggle to preserve them in the absence of laws that protect them. 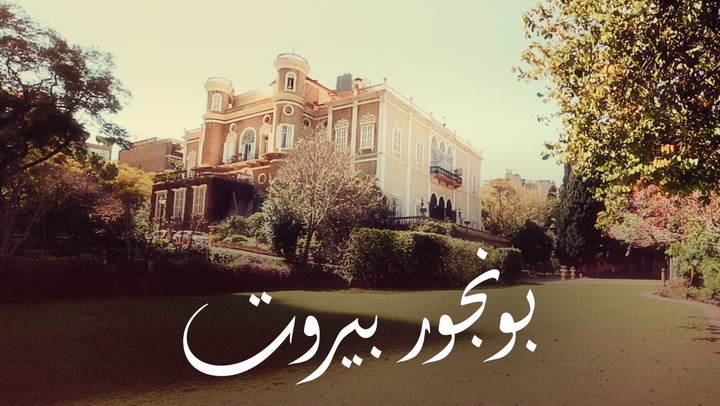 The film also tells stories of some old houses and places such as: Sursock palace, the yellow house in Sodeco, house of Dahesh and others. It contains also testimonies from some public figures and politicians such as: Walid Joumblat, Michel Edde, Raya Daouk, Baheeg Tabara, ex-ministers of culture and others. Also some scenes with the famous actor Abdallah Homsi (known as Asaad) and it contains scenes from old days of Beirut especially the Martyr’s Square and Bourj Square. It is a documentary that discusses a cultural issue about the city of Beirut.